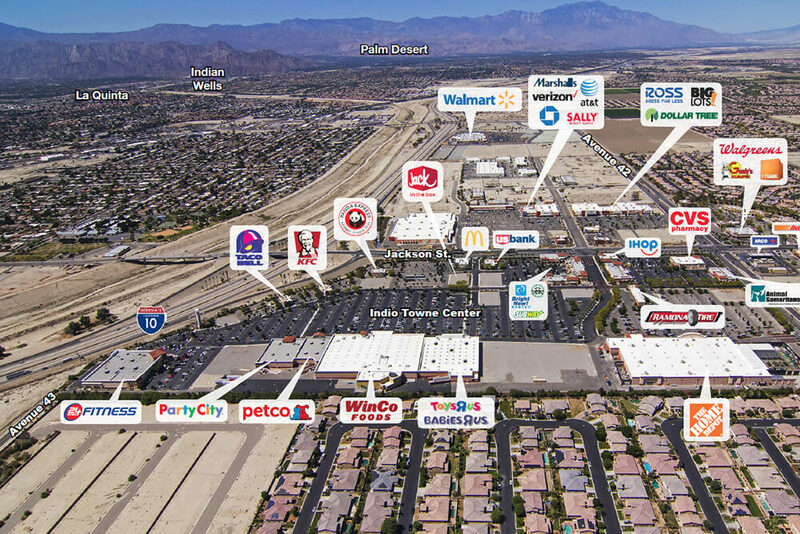 Indio Towne Center is a 560,000 SF regional power center anchored by WinCo Foods grocery store and is located at 42100 Jackson Street in Indio, California The shopping center is located on the I-10 freeway and Jackson Street with highly visible pylon signage and over 1,670 SF of frontage overlooking the freeway with over 150,000 cars per day. 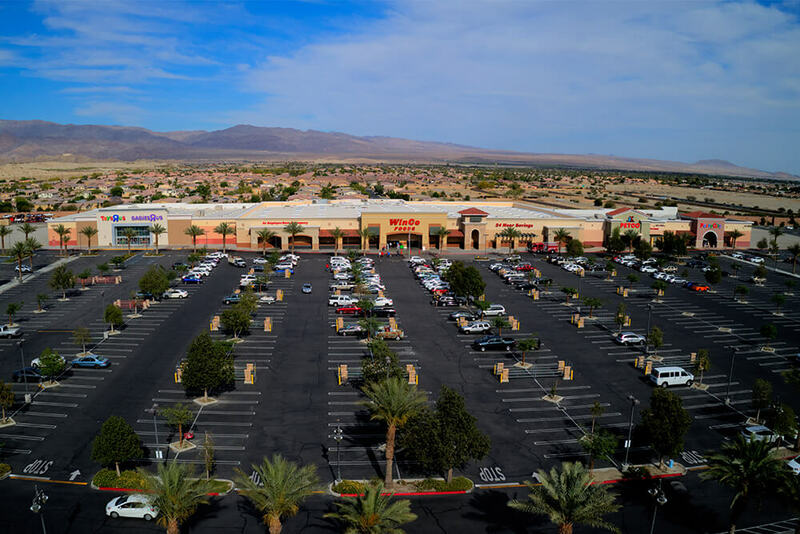 Indio Towne Center is the largest regional shopping center serving the east end of the Coachella Valley. 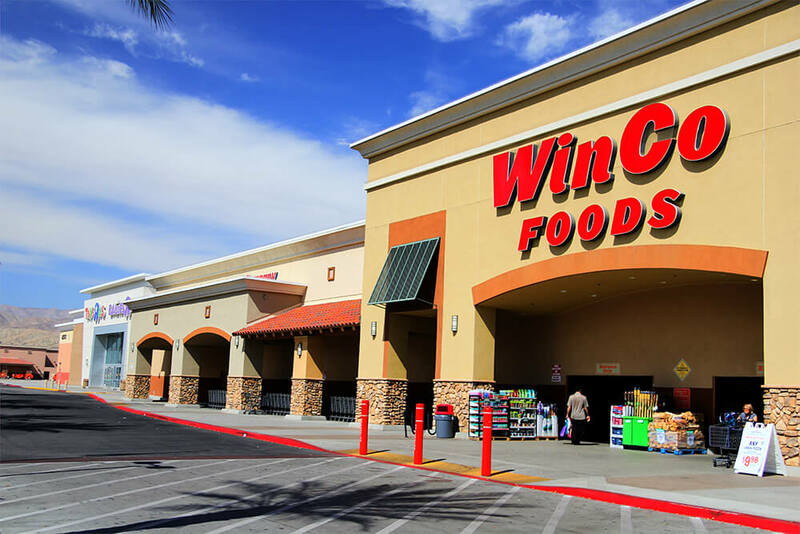 WinCo Foods is the only large format grocery store in the region which creates a customer draw from over a 15-mil radius. 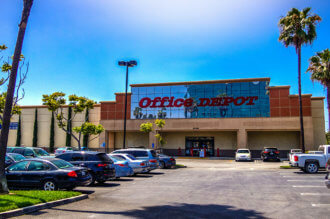 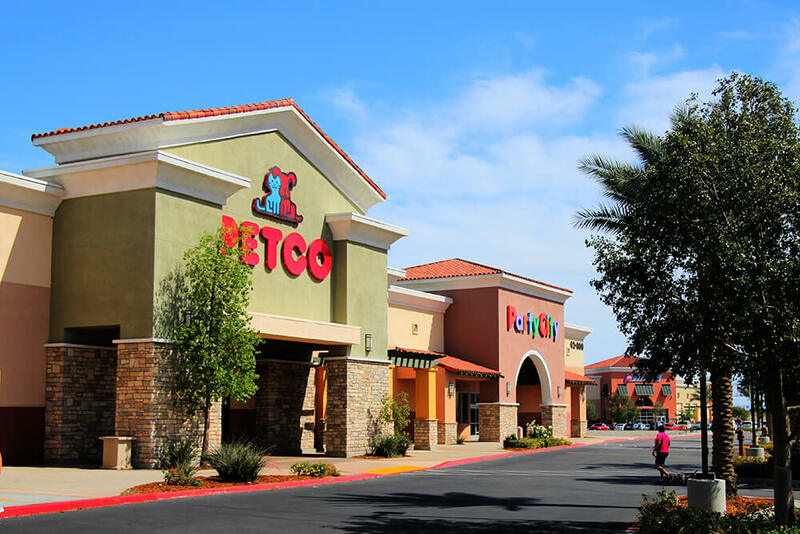 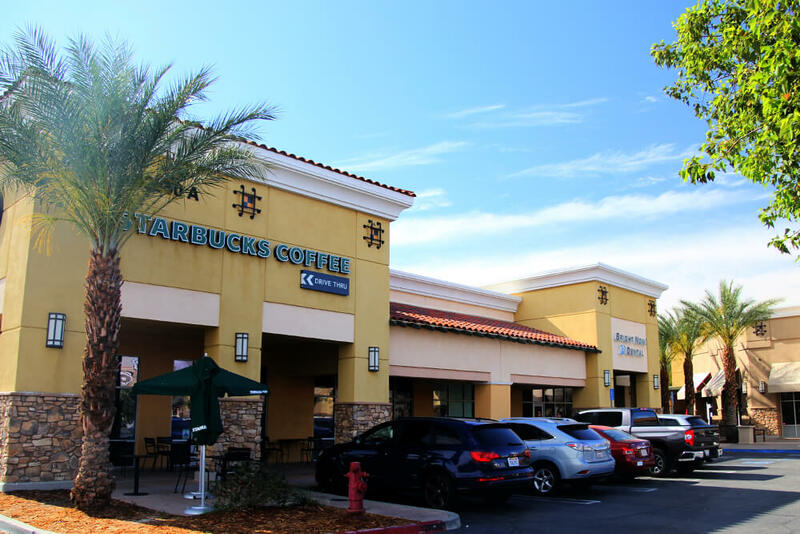 Other major tenants include Home Depot, 24 Hour Fitness, Party City, Petco and CVS. 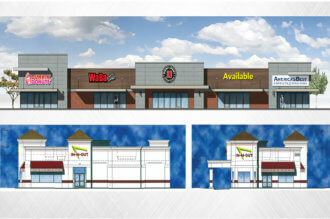 Marshalls and Burlington stores coming soon. 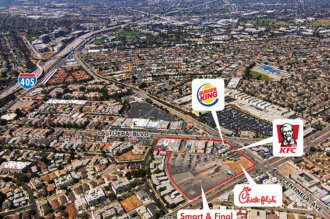 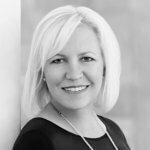 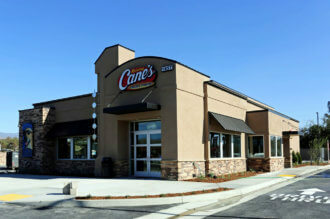 National fast food tenants include Taco Bell, KFC, Panda Express, Jack in the Box, McDonalds, Subway and Starbucks.